Our standard economy planters are offered at no extra hire charge for all our short term hire plants. 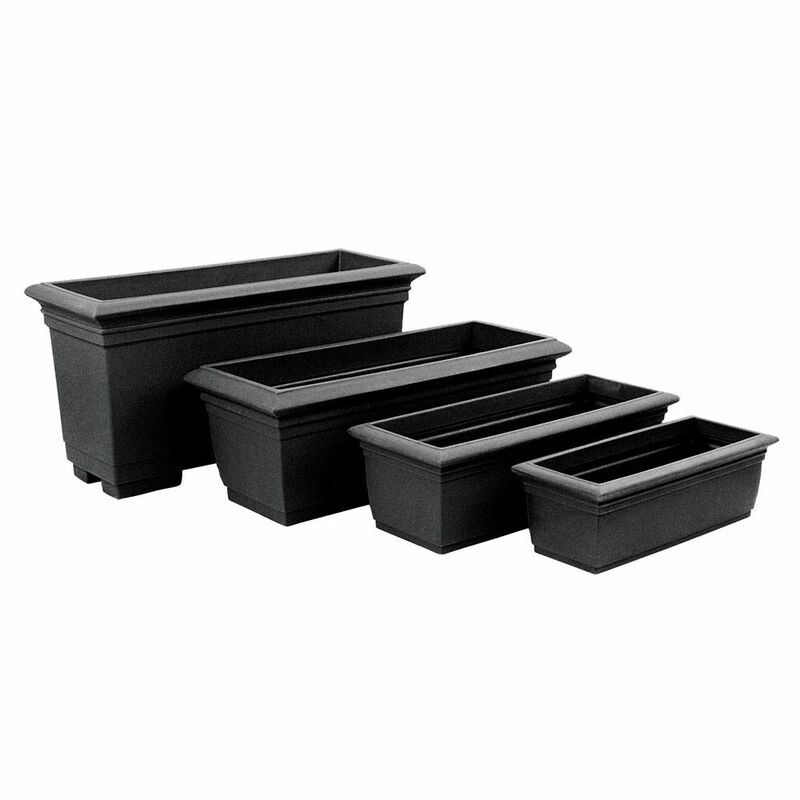 They come in a range of sizes and colours best suited to the selected size plant and your preference of colour. 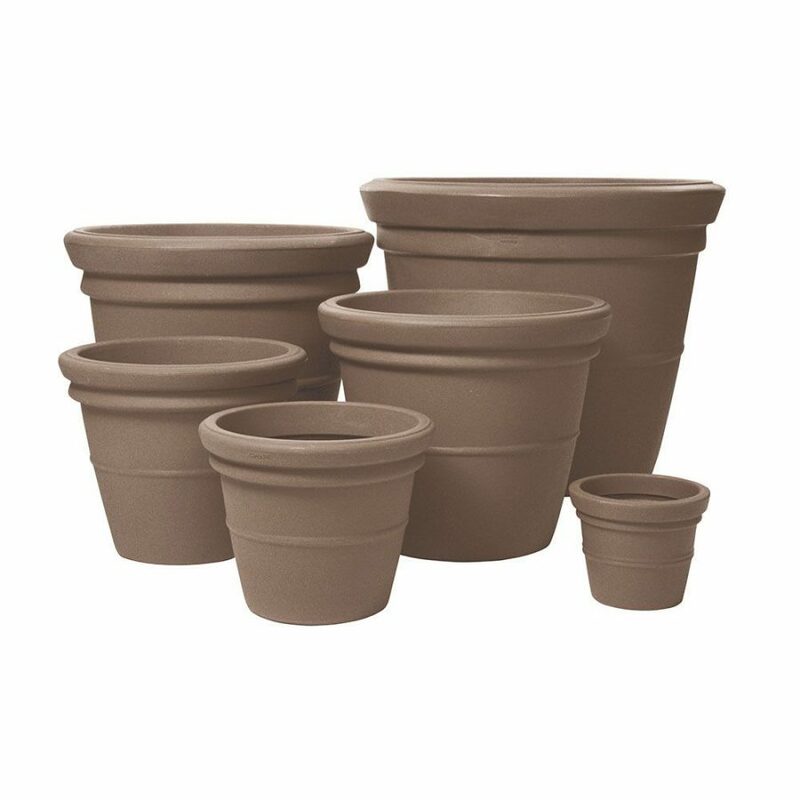 Simply select your preferred pot colour below.